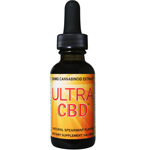 UltraCBD™ contains the full profile of CBD, CBDA, CBC & CBG cannabinoids. 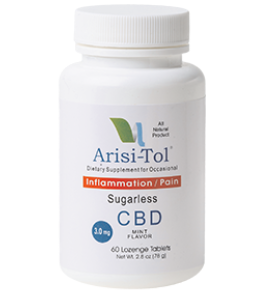 It is a tasty, convenient everyday use supplement that is derived from hemp stalk extract using CO2 methods. The UltraCBD™ supplement has been prepared using Good Manufacturing Practices and contains a proprietary blend of hemp cannabinoid extract, ginger rhizome extract, honey, spearmint extract, and vegetable glycerin.